Sugar bowl opens and closes. 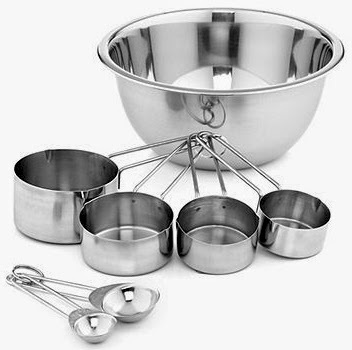 Macy's has this Tools of the Trade Basics Mix & Measure 7-piece set for $9.99 with free in-store pickup (normally $24.99), but enter promo code RENEW, and that price drops by 15% to $8.49. 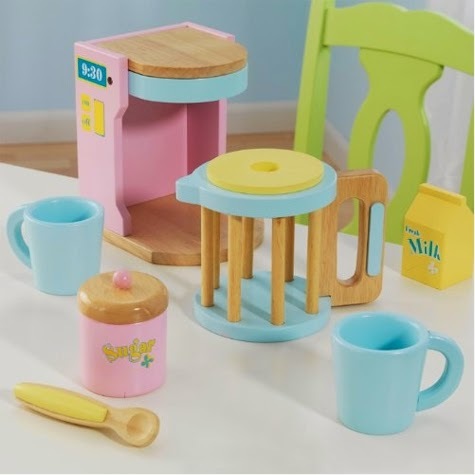 This Macy's exclusive comes with a limited lifetime warranty. If you don't opt for free in-store pickup, shipping is $9.95. Amazon's Gold Box Deal of the Day is on Transcend Memory. There are some excellent prices on flash memory cards for your digital camera, and JetDrive memory for your MacBook. But my favorite finds in this Gold Box deal are on the flash drives. My go-to price on flash drives (also known as jump drives and thumb drives) has recently dropped to $0.40 to $0.45 per gigabyte; so I'll normally pay about $25.00-$28.00 for a 64 gig jump drive and consider that a good deal. As you can see, the best deals here are on the 32 GB and 64 GB drives. Flash drives are great for backing up your personal pictures, music files, documents, etc. I put my sensitive PC files on a flash drive (password protected) whenever I travel and keep it in my purse. I've also got several flash drives of irreplaceable scanned old pictures and documents that I keep in a bank vault, along with a flash drive of pictures of valuables for insurance purposes. Charming Charlie is running a buy-one-get-one-free (BOGO) promotion on their sandals and flipflops, with prices starting at $10.00 (which translates into $5.00 per pair). No promo code is needed; just add two pairs of sandals to your shopping cart and one will drop off at checkout. The discount is reflected in every 2 pairs of sandals purchased, up to ten pairs. Standard shipping starts at $5.95, and free shipping with your $50.00 purchase. 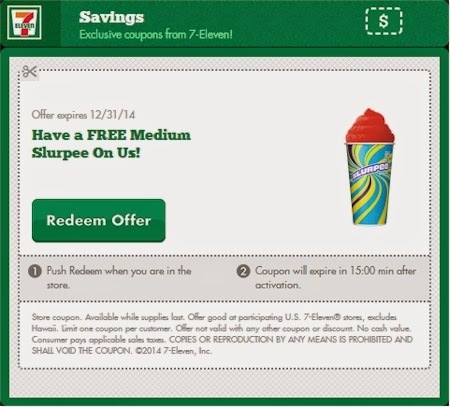 Text SIXFLAGS to 711-711 and you'll receive a link to an e-coupon for a free medium Slurpee, good through 12/31/14. Don't redeem the offer until you are actually in the 7-Eleven store. Nordstrom: 100% cotton Lextex Malta quilt for $66.33 with free shipping. Here's another great buy from the Nordstrom Anniversary Sale, not a "cheap" item, but a luxury item discounted far below the market price. 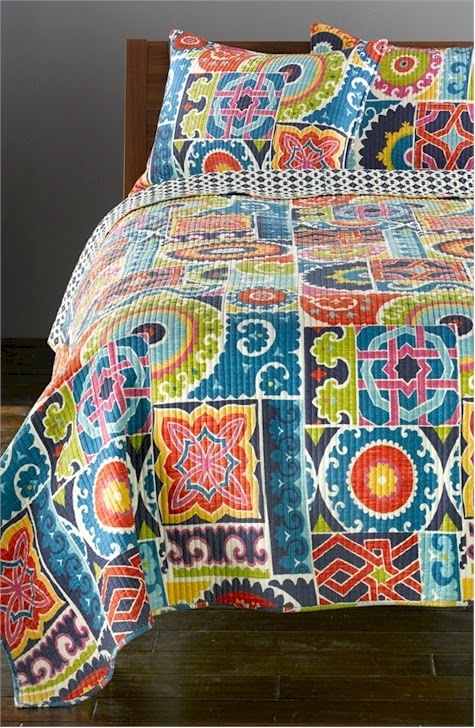 Nordstrom has got this 100% cotton Levtex Malta quilt in queen size for $66.33 (original price, $99.00) with free shipping. Go to the Whole Foods coupon page for this month and print out the $1.00 Whole Foods store coupon. Go to the Gardein Facebook page and enter their contest by submitting your email address so that you can print out their $1.00 manufacturer's coupon. If you're not on Facebook, try clicking here. As you might know, Whole Foods released a global coupon policy this year that allows you to stack one manufacturer's coupon with one store coupon for any one product at any Whole Foods Market. So you're good to on using both of these coupons together to save over 40% on Gardein products. 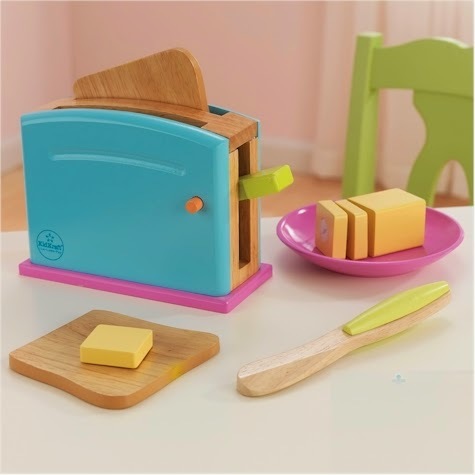 I'm old enough to remember when bread machines were brand new. The brand selections were few and you couldn't buy anything for less than $150. But they've evolved quite a bit in the last 20 years or so. Walmart has got the highly-rated Hamilton Beach 2 lb. breadmaker (model #29881) on rollback for $45.00 with free in-store pickup. (Amazon's got the same model for $68.39 shipped so big WOW on the rollback price.) 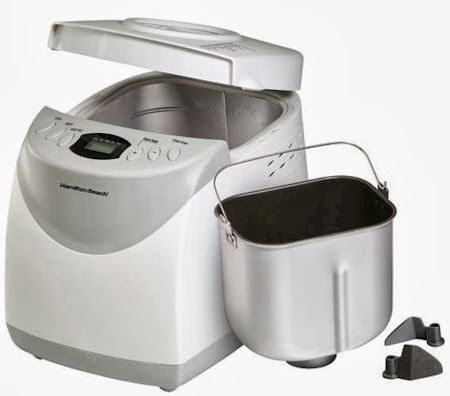 This breadmaker received 4.5 out of 5 stars over 549 customer reviews on the Walmart site and 4.4 out of 5 stars over 92 customer reviews on the Amazon site. Light, medium or dark crust. Dishwasher safe bread pan and paddles. Cool touch body, non-slip feet. Includes recipe booklet with Bob's Mill Custom Gluten-Free Recipes. While this one comes with free in-store pickup, if you raise your order to $50.00, you'll score free shipping, so just as a suggestion, you might want to add some King Arthur Flour to your order. Last up is on the higher end price-wise, because it can accommodate a larger loaf (up to 3 lbs.). The Black & Decker Deluxe 3 lb. 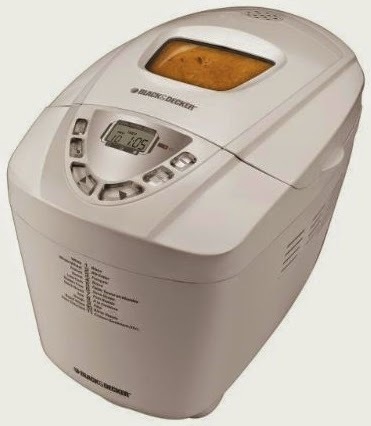 Breadmaker (model #B6000C) is on Amazon for $85.30 with free shipping. It got 4.3 out of 5 stars over 50 customer reviews. 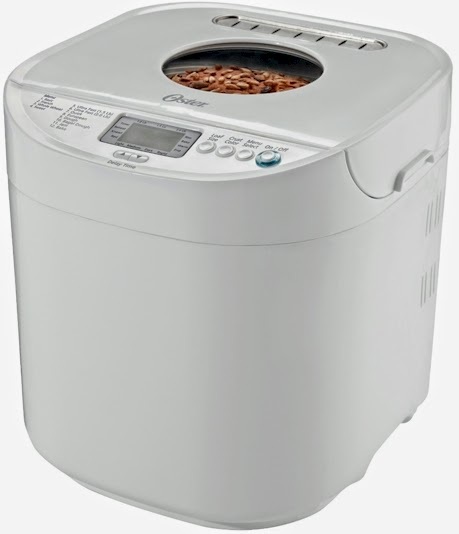 And may I say (even though I don't own this bread machine), that as a small-appliance kitchen brand, Black & Decker has really been impressing me these last few years, with the high-quality and relatively low prices of their appliances. So how do you decide which breadmaker you'd like? Decide how big of a bread loaf you'd like to make. Compare the features, see which ones appeal to you the most. Decide which brand you trust the most. Next (and I think this is the most important one) skim through the reviews and read the best ones and the worst ones. I always disregard bad reviews where the item came damaged or broken in its box, because I feel like that is probably not the fault of the sender, and both Amazon and Walmart are very good about assuming responsibility for damage. But read the raves and the pans and let that guide you. Finally. decide how much money you'd like to spend. All other things being equal, I always like to see if the least expensive model will suit me first. Just a reminder that these UGG shoes are still available for $35.00 shipped! 6PM has got these UGG Indah Burlap shoes for just $35.00 with free shipping. They come in three colors, white textile, tomato soup textile and black textile, and (as of this posting) in a ton of sizes and half sizes from 5 through 12. I love the little lace-up detail on the ankle! I got my white textiles size 8s; make sure you snag yours before the popular color/size combinations start to sell out. 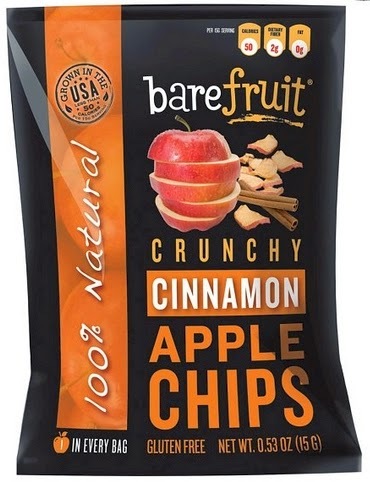 Amazon has got a great Subscribe & Save deal on this 24-count pack of 0.53 oz bags of Barefruit's Cinnamon Apple Chips. You can pay as little as $15.02 ($0.63 per bag) when you stack a 20% off coupon with Subscribe & Save discounts. 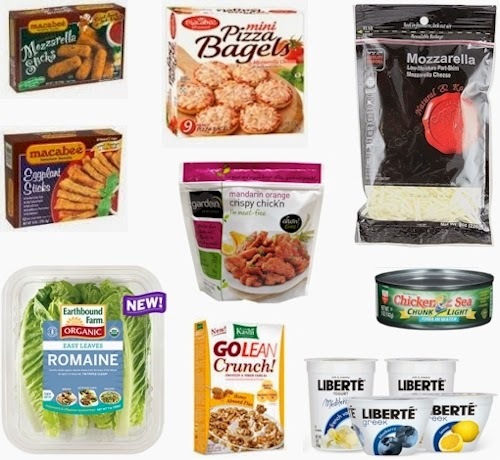 $21.27 - $5.00 = $16.27 ($0.68 per bag) with the Subscribe & Save 15% discount (if you can take delivery of 5 or more active subscriptions in one month) . $23.77 - $5.00 = $18.77 ($0.78 per bag) with the standard Subscribe & Save 5% discount. The only two ingredients in Barefruit Cinnamon Apple Chips are apples and cinnamon. These are great for dieting and for lunchbox school snacks. 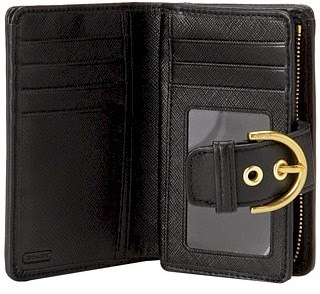 6PM has this beautiful black leather Coach Campbell Leather Buckle Medium-sized Wallet for $59.99 with free shipping. The leather on this wallet is thick and gorgeous. Sharp stitching, sleek style, and posh adornment make this COACH™ wallet the premium accessory to your classic ensemble! Superior leather construction provides years of pleasurable use. Magnetic-snap tab closure with faux buckle detailing. Signature logo imprint on back. 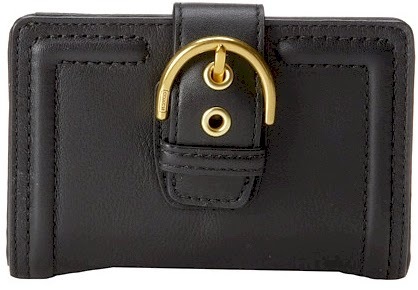 Interior features one zip pocket, ID window, and six credit card slots. 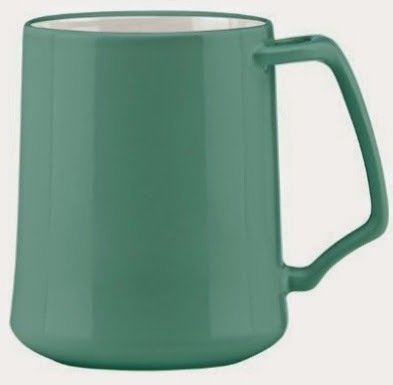 Amazon has got this Dansk Kobenstyle mug in teal for only $5.00 with free Prime/SuperSaver shipping. It's dishwasher- and microwave-safe and holds 13.5 oz. 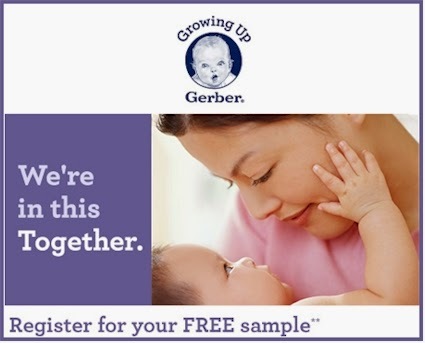 Sign up here and receive a 12.7 oz free sample of Gerber® Good Start® Gentle powder formula and a 12.4 oz. free sample of Gerber® Good Start® Soothe powder formula, as well as a $5.00 coupon for Gerber® Good Start® Formula, redeemable at Target (total value of samples and coupon = $34.28). Print your coupon for $0.75 off any 16 oz. Planters peanut item. 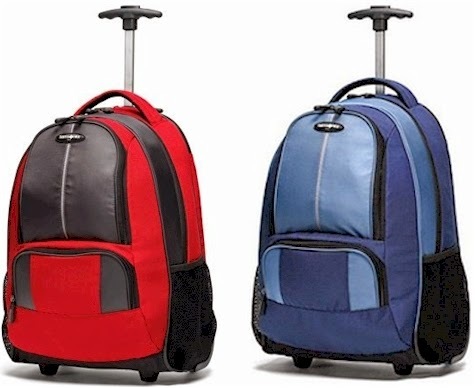 Samsonite has got their popular Wheeled Computer Backpack on sale for $39.98 with free shipping. It comes in either red or blue. These are fantastic for back-to-school and back-to-college, but are also great for traveling (if you've ever gotten off of a plane with your shoulder aching from lugging a laptop case, you know what I'm talking about). 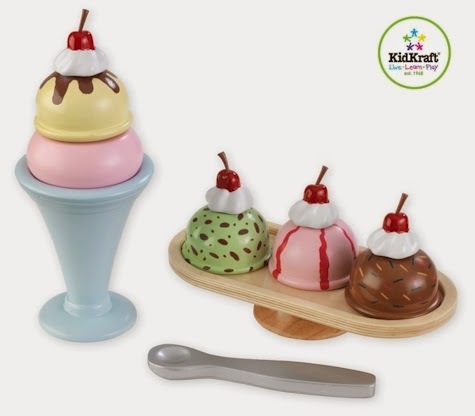 If you've got a few kids and are buying more than one of these. be aware that Samsonite is offering $25 off every $125 that you spend, when you enter promo code SUMMER25 at checkout (through 8/4/14). 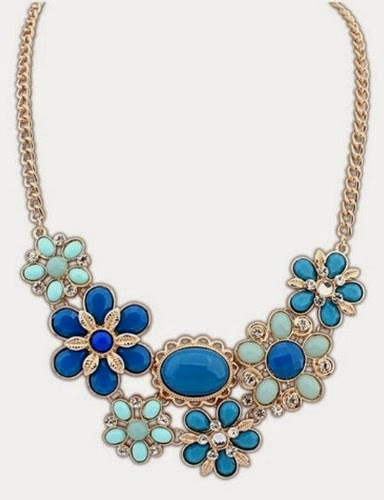 Amazon has got this Flower Pendant Chain Bib Statement Necklace (in 4 colors) for $12.99 with free shipping. 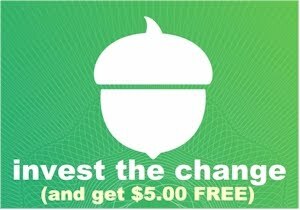 Just another reminder that as a thank you to its loyal DailyCheapskate customers, through 7/31/14, TagUnder.com will give you 5% off your entire purchase when you enter promo code DAILYCHEAPSKATE at checkout. Although it says that free shipping starts at only $20.00, you'll find that most items ship for free with no minimum. Solid maxi skirts, $14.00 each, three for $11.00 or $10.45 after promo code. Print maxi skirts, $18.00 each, or $17.10 after promo code. Summer tunics, $13.00 each, or $12.35 after promo code. 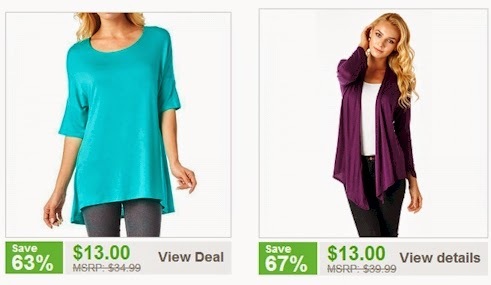 Solid spring cardigans, $13.00 each, or $12.35 after promo code. 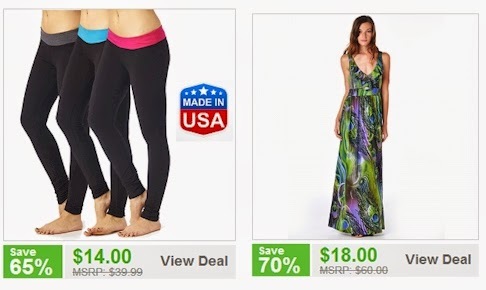 Yoga pants, $14.00 each, or $13.30 after promo code. Print maxi dress, $18.00 each, or $17.10 after promo code. 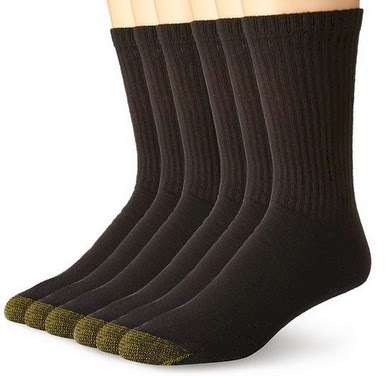 Amazon has got a 6-pack of men's Gold Toe cotton crew socks for $10.39 with free Prime/SuperSaver shipping and free returns. That comes to $1.73 per pair. 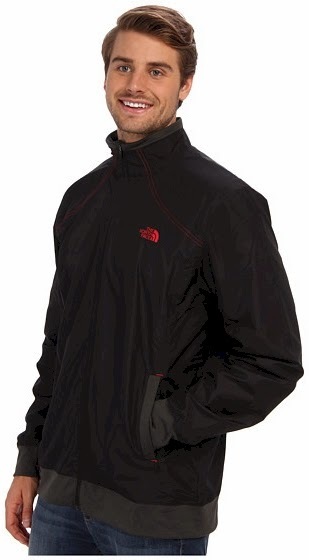 6PM has got The North Face Voltage Jacket in black for $44.99 with free shipping. It comes in sizes SM, MD, LG and 2XL. Amazon has got this 17.5 oz. of Bull's-Eye Texas Style Barbecue Sauce "smoky mesquite with the sting of hot peppers" flavor, for $1.50, but thanks to the 25% off coupon and Subscribe & Save discounts, you can get it for anywhere from $0.82 to $1.04, with free shipping (no Prime account needed). $1.28 - $0.38 = $0.90 with the Subscribe & Save 15% discount (if you can take delivery of 5 or more active subscriptions in one month) . $1.42 - $0.38 = $1.04 with the standard Subscribe & Save 5% discount. 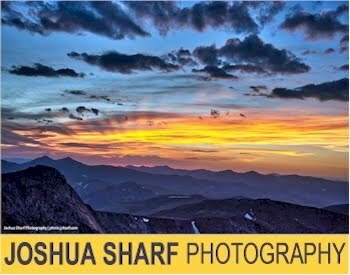 If you are struggling to reach that five-delivery Subscribe & Save goal so that you can increase your discount, use this great deal as one of your "filler" Subscribe & Save deals under $5.00 that will help you attain that goal. More great deals on barbecue sauce on Amazon can be found here. Double-check the hechsher on these, as not all of the sauces listed here are kosher. 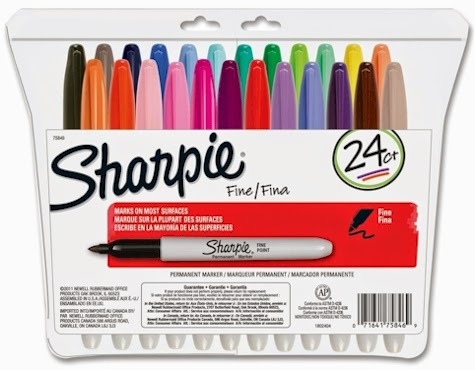 Amazon has got a 24-pack of Sharpie Fine Point Permanent Markers in assorted colors for $12.00 with free Prime/SuperSaver shipping. That comes to $0.50 per Sharpie fine point marker. Durable fine-point tip produces thinner detailed lines on even hard-to-mark surfaces. Ideal for birthday cards, note taking, and thank-you notes. Ink dries quickly, is waterproof, smear-proof and fade-resistant. The AP certified ink is non-toxic and long lasting. 0.92 inches long by 4.75 inches wide by 7.62 inches high. 0.25 pounds. 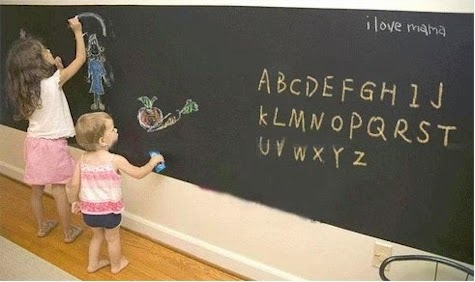 Tanga has got a GREAT deal on a 6-foot Chalkboard or Whiteboard Decal for only $9.99 with free shipping. Turn any ordinary wall into a fun writing surface with this easy peel-n-stick decal. 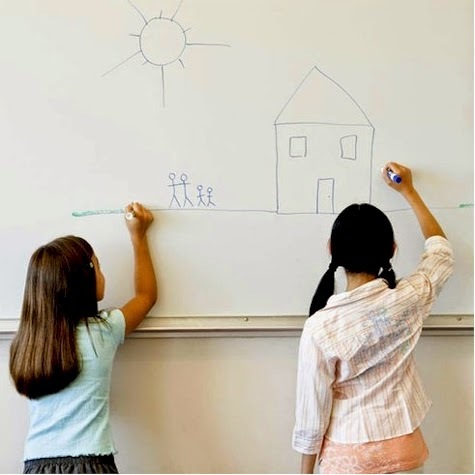 Perfect for kids’ coloring surfaces, grocery lists, calendars, weekly dinner menus and much more, the 1.5ft x 6.5ft decal can be cut into any shape and size. The decal sticks to any wall or table and peels off without any residue. Dog owners, print your coupon for $4.50 off 20 cans of Mighty Dog here. 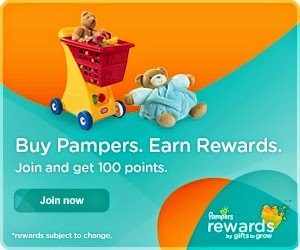 Pampers Gifts to Grow is one of the most popular baby rewards programs out there. If you've got a little one at home (or one on the way, or a grandchild) and you're not already a member of this great rewards program, make sure you sign up here. Takes about 30 seconds. Lots of stores offer price protection and price-matching, meaning that if you find a lower price from another local store, they will match it. But you need to do the work. You have to go through your shopping list, match it to circulars, find the lower price, go to that store's customer service and hope they will keep their promise to meet a competing price. Target and Walmart will both price match that way, which potentially saves you a ton of time running around to different stores, but again, it's up to you to do the research to find the better prices. After you complete a Walmart shopping trip, enter the TC Number from your Walmart receipt at walmart.com/savingscatcher, or if you're using the smartphone app, scan the barcode. 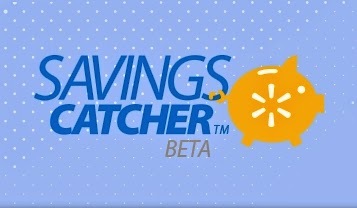 Walmart Savings Catcher compares the prices of the items you bought at Walmart to the local advertised prices at the time of your purchase, from both the print and online versions of local weekly retailer ads. This program was being beta-tested in several major cities but is now available nationwide. This could potentially revolutionize your price-matching and local shopping. I'm going to do a Walmart shopping haul next week, and will test this program to see if it really works. I've heard raves from friends who say they save a little bit on Savings Catcher each time they shop. Today, 7/29/14 only, get 25% off sitewide (on non-sale items) at Crocs.com when you enter promo code LOYAL25 at checkout and free shipping on all orders over $24.99. Great opportunity to start that early back-to-school shopping. Nordstrom has got this ivory-colored Stephan & Co. 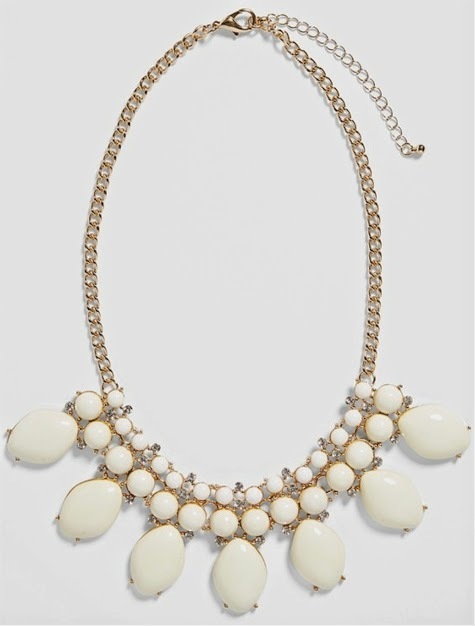 Statement Necklace on sale for $7.97 with free shipping (and free returns). 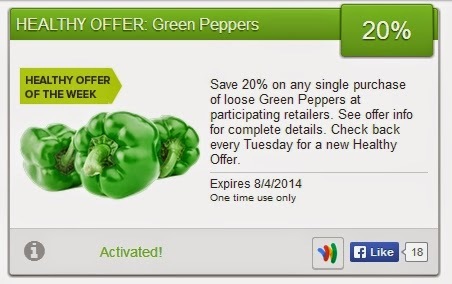 SavingStar released a brand new produce coupon today: Save 20% on any single purchase of loose green peppers at participating retailers . One time use only. Expires 8/4/14. New to Saving Star? It's super-easy to use. Join here and check to see which of your local stores qualifies as a SavingStar vendor. Almost any store with a loyalty or membership card (like any Kroger affiliates, Albertson's, Pathmark, Rite Aid, Waldbaum, Stop 'N Shop, ShopRite, CVS, etc.) qualifies. Here in Denver, I use King Soopers as my primary SavingStar store. When I'm in New York, it's Shop Rite. Each Tuesday, SavingStar features an ecoupon on a produce item and each Friday, SavingStar features an ecoupon for a free item (many of which are kosher), meaning that when you activate the coupon and purchase the item at one of their vendors and swipe your loyalty card at purchase, they will give you back 100% of the value of the item. And especially now, when they are planning on including SO many new stores as SavingStar eligible, it really pays to join SavingStar! Here's how to cash in on SavingStar ecoupons. Register your shopper's loyalty card in your Saving Star account and activate any of the ecoupons you want. Then shop for the items listed on the ecoupons and make sure you swipe your shoppers loyalty card at checkout. (And yes, you can use regular paper coupons on top of SavingStar ecoupons.) Once you've purchased an item, the amount of the coupon will be deposited in your SavingStar account and you can withdraw it (once it reaches $5) as cash or a gift card. 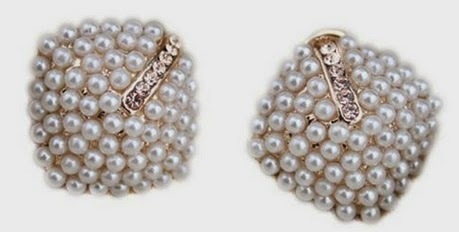 Amazon has got these very pretty vintage-looking earrings for just $3.39 with free shipping.